through a high-energy approach and adaptable products and services. 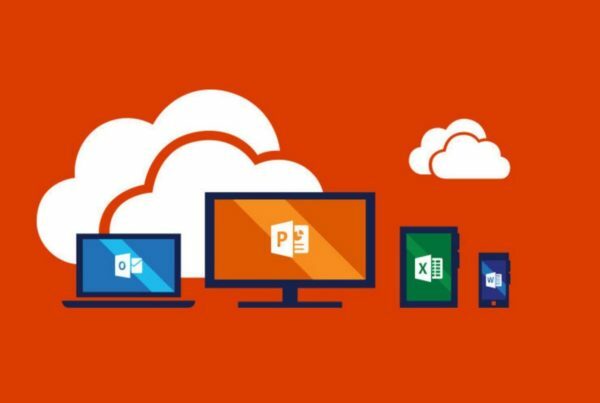 Proactive-IT is a fixed monthly fee service, this is the only product we offer, as we believe it is the best way to manage, support, and improve an IT environment. As we are striving to be the most Human company in IT, Proactive-IT allows our vitaltech family to put the energy and passion in to our strategic partnership with our clients. At vitaltech we strategically partner with our clients, and strive to be the most Human company in IT. At vitaltech all of our team prides itself on being personable, willing, and trustworthy. We use straight-forward language to explain whatever IT situation is encountered. 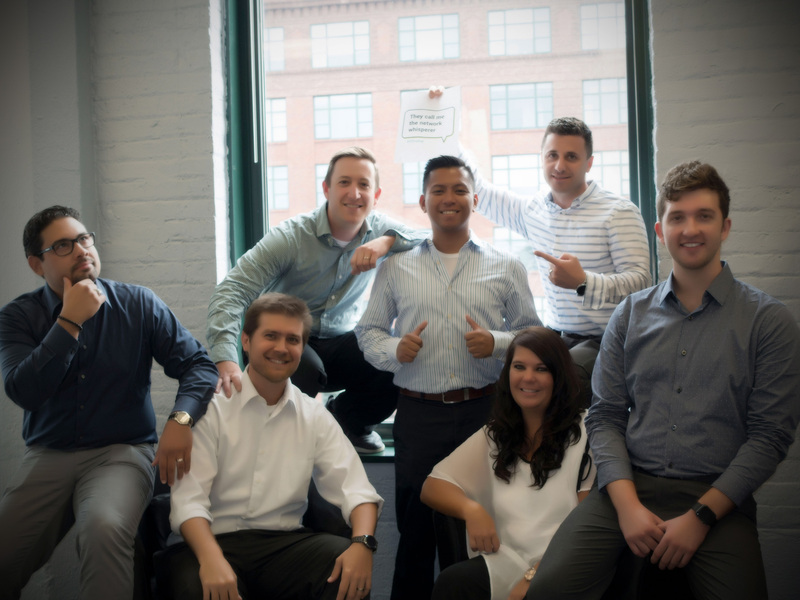 Our vitaltech family is hired based on personality, not just for their smarts–although, they are plenty brainy! Together, we will create a more efficient technological infrastructure. We solve your IT problems. Site visits and after-hours support included. We collect detailed information about both your hardware & software assets so you do not have to! We routinely install necessary security updates and perform thorough cleanup of servers, workstations, and notebooks. The staff at VitalTech is well versed at adapting their approach to the level of IT knowledge of our individual employees. There are literally hundreds of “IT” companies around Chicago but we were so fortunate to find a fantastic partner in VitalTech. They have created efficiencies in our processes through their technology expertise and deep understanding of our global virtual business model. We have been working with VitalTech since 2005, and couldn’t be more pleased with their services. We are confident you will find the VitalTech team is easy to work with, happy to help, and very knowledgeable. We strive to be the most Human company in IT. 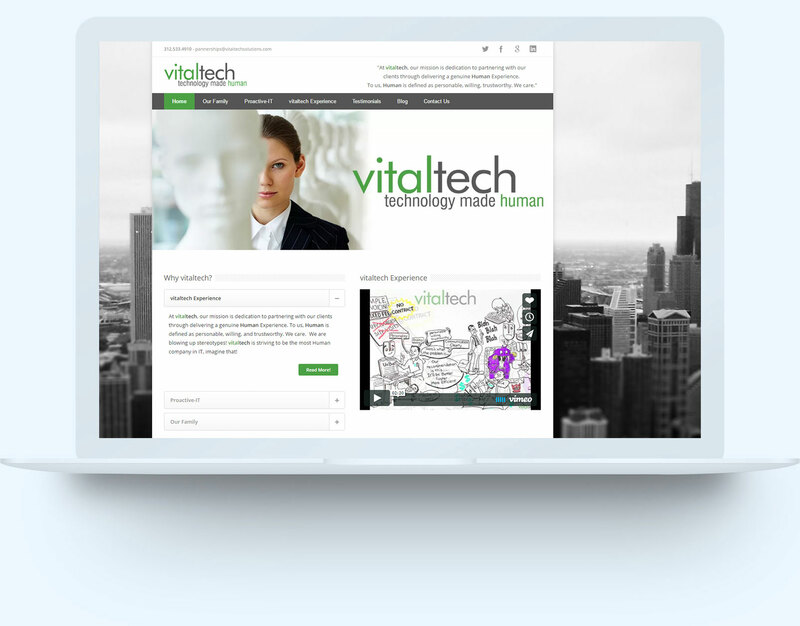 We’re vitaltech, an IT consulting firm located in the heart of Chicago. We love and know technology, but our ability to clearly communicate with our clients is what drives our success. We believe our business is about creating and growing relationships. © 2015 Chicago IT Support | IT Services Chicago | vitaltech Solutions.